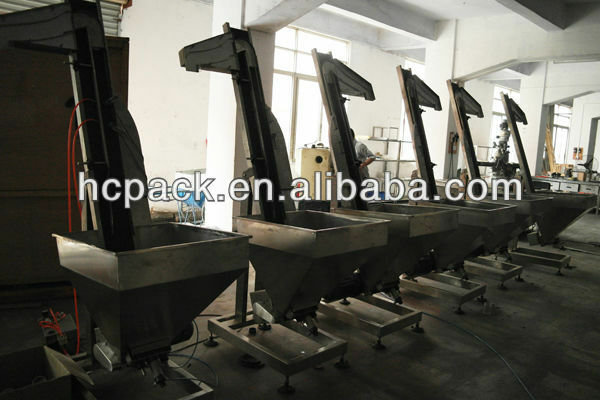 The filler is widely used for full-automatic filling all kinds of flowing liquid in foods & beverage, medicine, chemicals, pesticide industries, such as tea drinks, soy, wine, vinegar, liquid with acid, alkali, organic solvents, or xylene. 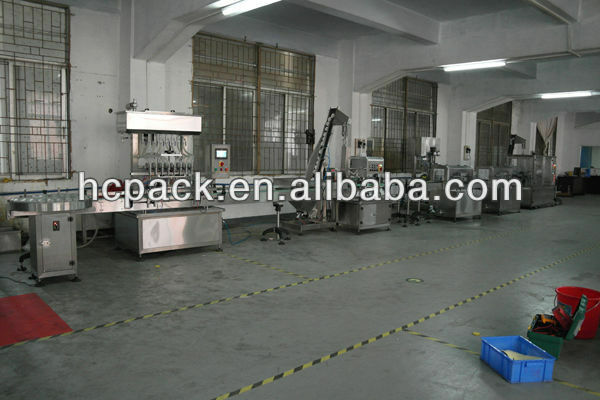 The filler is controlled by PLC along with touch screen with high precision, tight structure and excellent appearance. The frame and body of machine are made of high-quality stainless steel and food grade plastics with good appearance, easy cleanliness and corrosion resisting, in conformity with GMP standards. 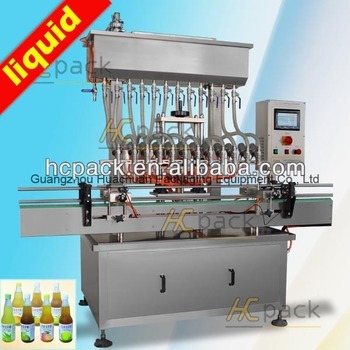 The machine employs linear no-pressure filling type to finish filling different quantities of liquid by altering the filling time. It is integrated with the electric and pneumatic components which are world- renowned brands of low failure rate, stable performance and long service life.